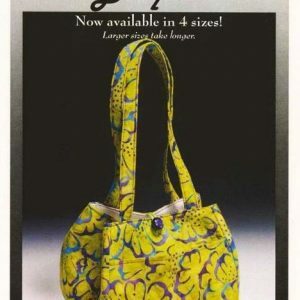 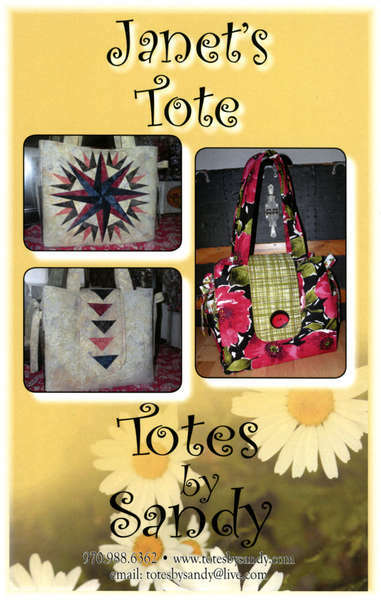 Janet’s Tote by Totes with Sandy. 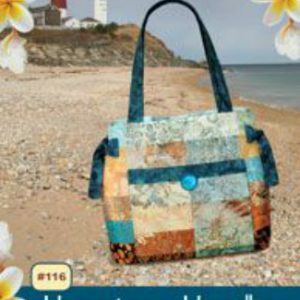 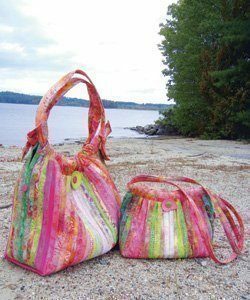 A magnificent, large tote, with pockets both inside & outside! 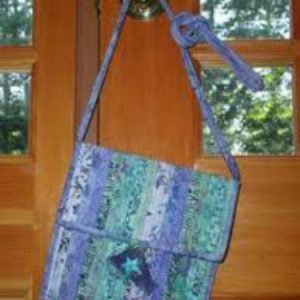 Finished size is 13″ tall x 15″ across & 7″ wide.